Vuuzle Media Corp ~ a social media live streaming company. This page generates cookies to make sure you get the best user experience in our website. You agree to our cookies if you continue using our service. Vuuzle.Live has gone through several improvements since it started to ensure the best user experience for its users. It is now much ready to set your live streaming moments on a higher level! 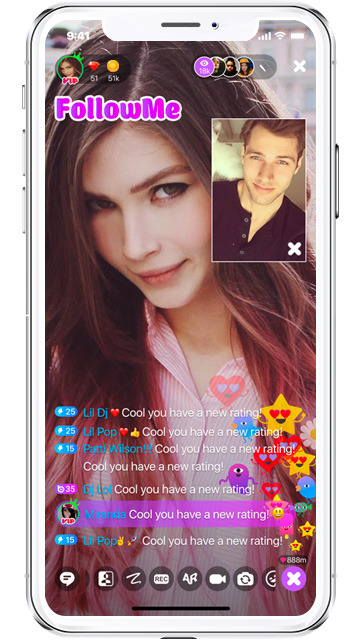 Vuuzle.Live gives more excitement and fun to users while they are online on the platform. Build a better connection to the world even better and make friends with personalities with the same interests as you are. 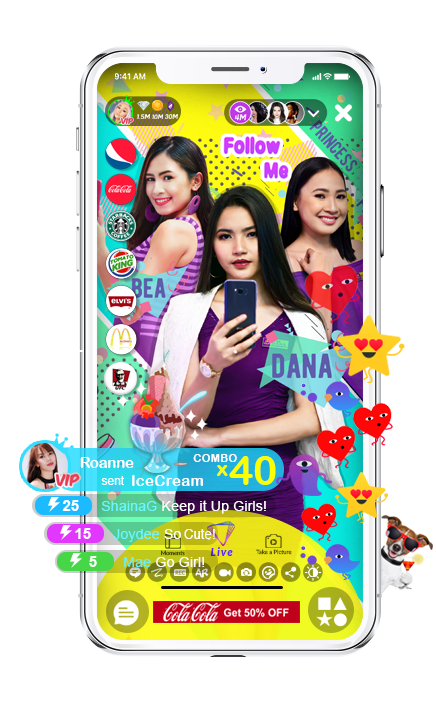 Together, let’s bring one of a kind entertainment and content-worthy live streams to the world! 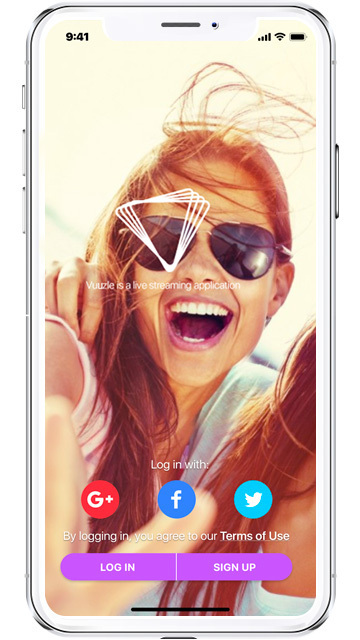 Vuuzle.live is not your ordinary live streaming app! It was designed to give the best for its audience with high-quality interface and features in it. 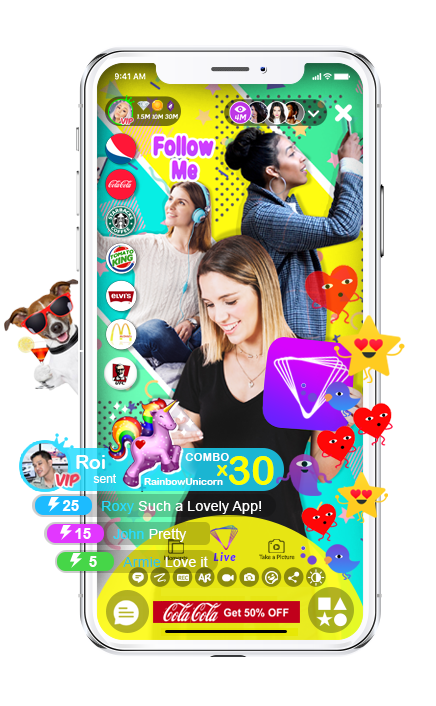 This will be the leading application in the social media world in no time! 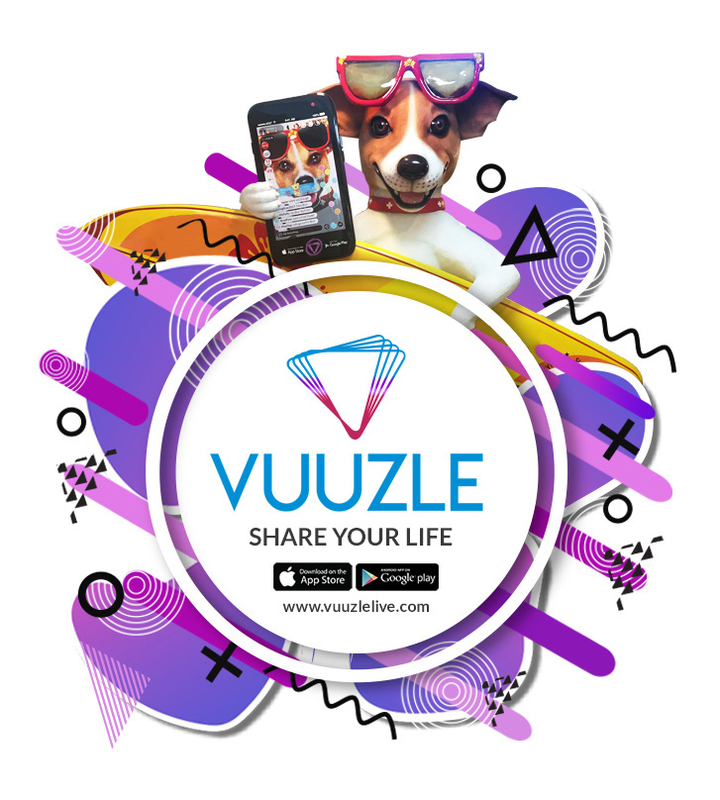 Vuuzle.live comes with a lot of exciting and advanced features to enjoy and benefit from. Check these out! 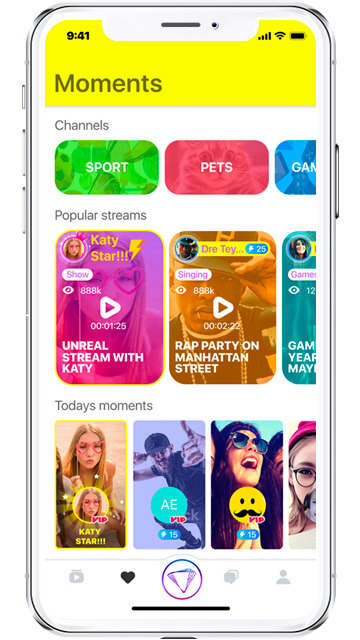 THE STREAMING GAME-CHANGER APP IS HERE! Earning has never been this easy. Keep the money coming by just living the best moments Be Live and Aim High. Vuuzle.Live came out to be the best and only the best. It was built with competitive edges among other applications to deliver what’s the best for the streaming community. 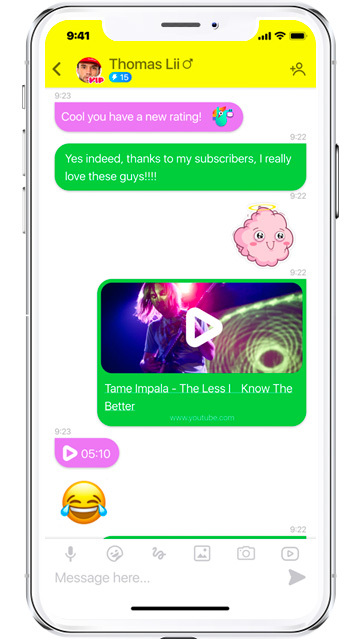 Much more improve and user friendly messaging system. We bring you an interactive experience of a real-world environment live. An easy way to share your daily activities to your friends and get connected. Broadcasters can invite other users while streaming. Tons of creative animation gifts to let your broadcaster notice you. 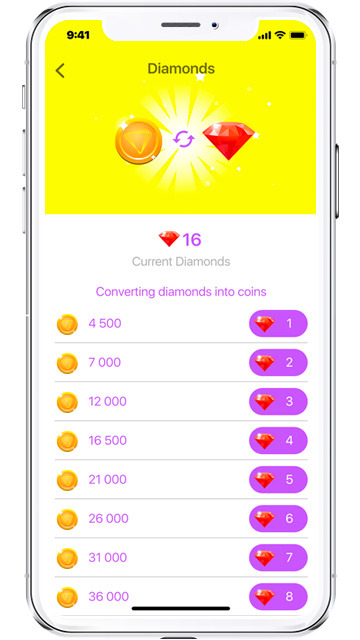 We find ways to convert your hard earned diamonds into cash. 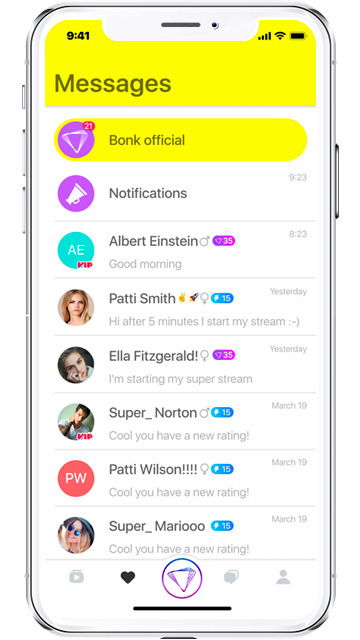 Vuuzle.Live is a revolutionary mobile application for earning money on live streams. Available for Free downloads in Google Play and Apple Store. 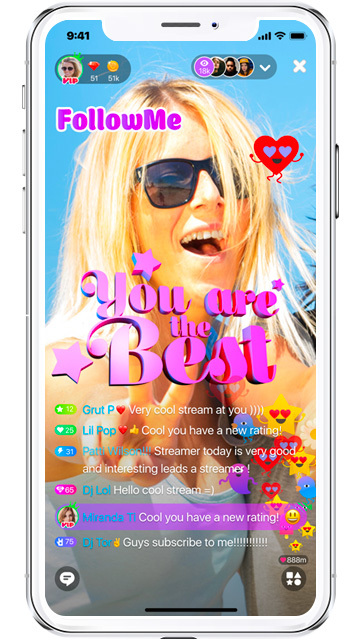 Users of all ages, especially the millenials and Gen Z streamers will surely love this one of a kind stuff. Vuuzle.Live has a lot of competitive edge. 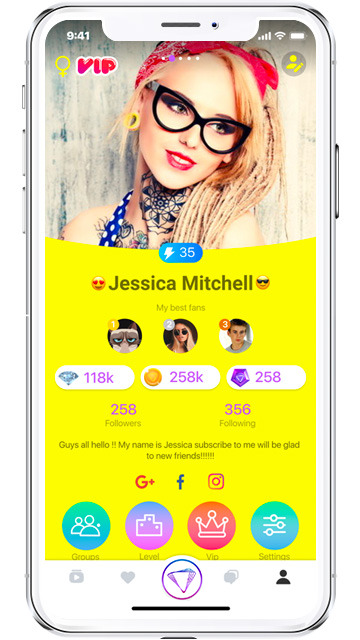 Our apps has an advanced features you will never experience from other live social media applications. Vuuzle.Live provides a unique advertising system to help business promotions in an exciting way. A lot of games from our partners to enjoy with. Play games and get rewards credited to your account! Our very own card for easy purchase of gifts and diamonds, and for an easier cash out of hard earn rewards. 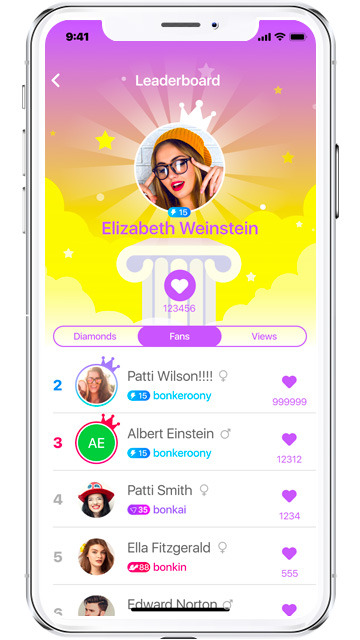 Gather your friends in one platform as a group chat and have fun with live audiences via Live Stream! Home of your favorite stars and sports personalities share their talents and expertise to live audiences for FREE. Convert your audience and transcend them to the reality while being in the live streaming virtual world. Available in Google Play and Apple Store. Download now and start your live stream experience! 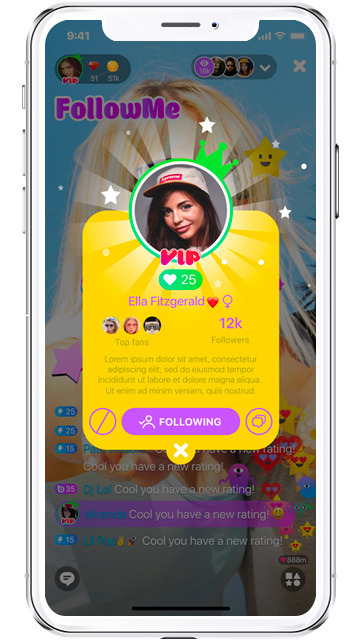 We wanted to create an app which is not just easy to use, but also pleasant to work. This app is friendly, bold and unbelievably easy to use. Vuuzle Media Corp. is made possible through our hardworking partners and goal-driven affiliates. We have combined our expertise to bring you the best live streaming experience. Some of our Stunning Feedback from Users and Streamers of Vuuzle.Live. I was not into live streaming but it changed when Vuuzle.Live came into life! Now, I enjoy watching live streams in Vuuzle.Live wherein streamers showcase different genres. There are who stream sports, arts, dance, singing, travel, and food reviews. Indeed, a content-worthy application! The app works great! It’s also good to see the vibrant the colors in it. It’s full of life, and has amazing streamers. Actually, I met a friend here and now we communicate even we are from different places. It’s really making connections better. Now, we can record our streams and send them to ourselves when we joke around lol. Whenever I stream, I get virtual gifts and stickers from my audience. I cannot thank them enough for showing support that’s why sometimes I beam them to have a good conversation with them. The diamonds I received are convertible into cash! Sometimes, I give back through sending them too. It’s my first time to try to do an artwork while people from different places are watching me. They sent me virtual gifts and diamonds as a support. I never thought Vuuzle.Live will be the platform where I can able to showcase my talent and at the same time earn from it. Boredom sometimes hit me, and what I do is I dance it away with Vuuzle.Live. I didn’t know that someone will see it as a talent. I haven’t show anyone about it before but Vuuzle.Live’s community of live streamers gave me confidence. Another bonus is I get to earn money from it through the virtual gifts and diamonds I receive from viewers. Here are some of our latest updates regarding Vuuzle.Live app. We are so excited to share what you need to know about the company and the application itself. The company works only for the best of interest of its clients. On The Groovie Dance Show http://www.grooviedance.com you will see the latest dance trends from the United states and Europe, including international talent from China and Japan and the Middle east. Vuuzle Media Corp announced their newest technology using secrete optronic equipment that organizes our visual web in 3D on all smart mobile phones, computers, TV and smart devices. Ted Joseph, CEO of Vuuzle Media Corp. announced jointly today with Ron ("the American Dream") Johnson, the former 3-time Light Heavyweight champion of the world, that Vuuzle Media Corp. and its Vuuzle Fight Network™ will be celebrated at a glittering Red Carpet event at Caesar's Palace on January 18 in Las Vegas. 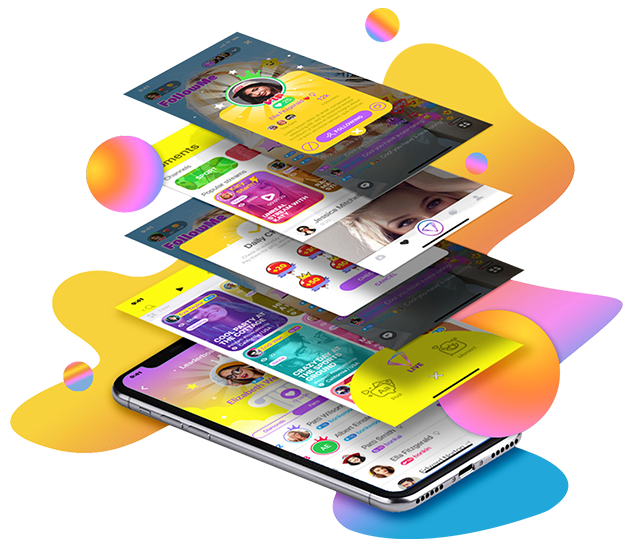 Vuuzle Media will provide its users exclusive content via the Internet including live streaming, gaming, augmented reality, and virtual reality. Vuuzle TV will be offing its users base subscriptions that include premium channels and special services. If you have any questions, you can contact with us so that we can give you a satisfying answer. Subscribe to our newsletter to get our latest news and events.